Signs that you may need a Root Canal. Do you experience serious pain when eating or put pressure on top of certain teeth? Are your teeth painful and sensitive long after you eat or drink something very hot or very cold? Is there tenderness or swelling in the gums near to where you are experiencing tooth pain? If you’re suffering from any or all of these symptoms, then the nerve inside one of your teeth could be infected. 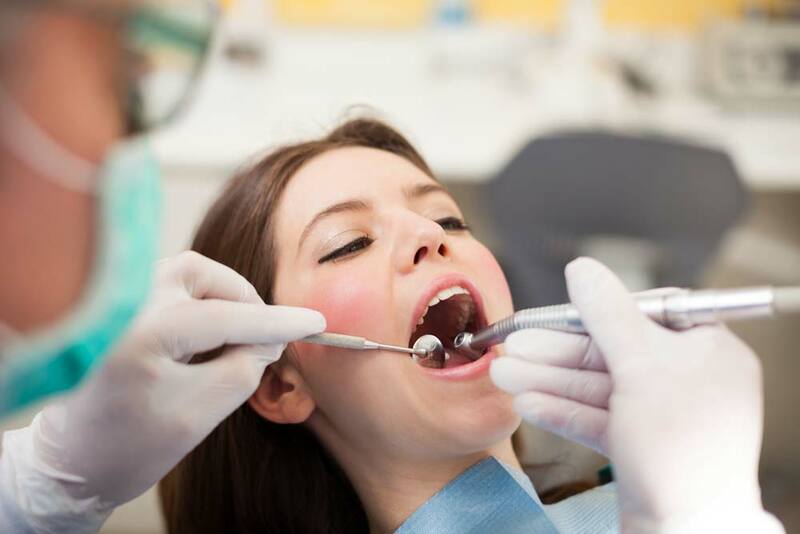 A root canal procedure maybe just what you need to relieve your immediate pain and discomfort while helping to save the tooth from being removed; and, preventing your other teeth from shifting around and causing even greater jaw problems for you. The opening in the tooth will be sealed with a filling. You may require a follow-up visit with your Dentist to make sure that all the signs of infection are gone. It’s important to keep up a good routine of oral care at home to prevent any further problems which should include brushing at least twice a day and regular flossing. And, with daily care and attention, as well as regular checkups from your dentist, then the treated tooth can stay healthy for the rest of your life.